Triangle Fly Fishers (TFF) is a Trout Unlimited (TU) chapter serving North Carolina, from the Research Triangle area east to the coast. 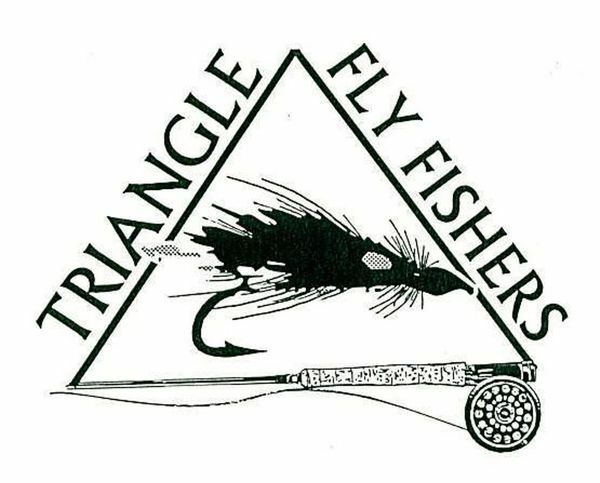 Triangle Fly Fishers is also a Fly Fishers International (FFI) affiliate club. We’re dedicated to conservation and fly fishing, and from the mountains to the sea, we catch and release every species! TFF activities include group trips and workshops, trout fishing in a lake near Chapel Hill, an annual Pig Pickin’ banquet and auction, and a holiday party in December. Our chapter is very active on the social website “Meetup“, and it’s the best way to find out what we’re up to and how you can join in! In addition to our shared passion for catch and release fishing and fellowship, TFF supports many conservation and advocacy activities through funding and direct participation.